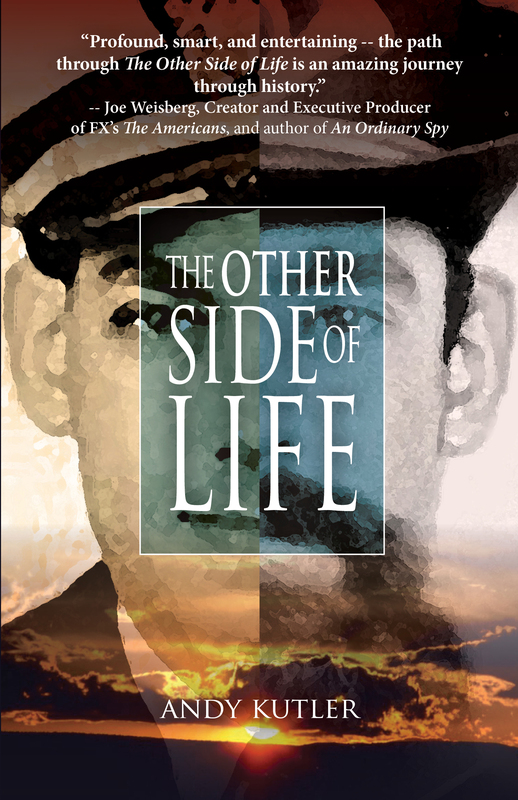 A couple evenings ago I finished reading The Other Side of Life by Andy Kutler and I immediately began writing the book review because it had raised a few questions that I wanted to mull over. This is how Neverland Publishing describes the novel: “December 1941, Pearl Harbor. A peaceful Sunday morning turns into a devastating attack on American soil. Naval officer Malcolm “Mac” Kelsey is severely wounded while defending his ship. A flawed man abandoned long ago by his alcoholic wife, Kelsey has been mired in despair and hopelessness following the accidental death of Lucy, the young daughter he considers the only redemptive aspect of his life. Near the point of death, Kelsey is brought to what he believes to be an afterlife where he is offered an opportunity to shed his past memories and embark upon an alternate path in another place and time. Eager to escape his torment and begin a more tranquil existence, Kelsey accepts, only to feel quickly betrayed as he soon finds himself back in the midst of battle, this time as a Union soldier at the dawn of the Civil War. I enjoyed the novel but I was also puzzled; it left me with unanswered questions. I initially decided to read the book because one of its settings is Pearl Harbour during the Japanese attack on the harbour and I’m always interested in wartime novels. So I was somewhat disappointed to find that the majority of the story is set during the American Civil War era. I know little about that period of history and it is not one that I feel drawn to read about. Nevertheless, the author describes the era and the people in vivid detail and I found myself getting caught up in the story and caring about the characters. One of the details in the novel that puzzled me was who was the main character? Although the book opens on the deck of a battleship with Commander Kelsey, during the attack on Pearl Harbour, and he is present throughout most of the novel, the story’s focus shifts away from him once he travels back in time to the Civil War. His life becomes entwined with Ethan Roystan, Cal Garrity and his wife, Emily, and the novel then becomes the tale of their lives. Kelsey plays a minor role in their world. I found this trio of characters compelling and became absorbed in their lives but I kept wondering why Kelsey had taken a back seat. As well as being historical fiction, the book has an element of fantasy and time travel too. This aspect of the story tries to explore the nature and purpose of our existence and the afterlife. This was one of the weaker areas of the novel. At pivotal points in the story Kelsey is pulled from the time period he is in to meet with a Spiritual Guide to discuss the path he will take next. These encounters with the Guide always raise more questions than they answer. Although I believe that it is good to make the reader think, it isn’t satisfying to leave him unable to draw logical conclusions from what he discovers while reading the story. Although there are many unanswered questions, the story does end on a positive note: during Kelsey’s last encounter with his Guide information is revealed which suggests that in his future he will resolve one issue that is most important to him. Although there are still questions remaining, this gives the reader a sense of satisfaction. What I most enjoyed about this book was the historical story set during the Civil War. That story could stand alone without the rest of the novel. The lack of development of the world where the Spiritual Guides reside is the weakest part of the book. The story may even have been better without the interludes in this realm. I found them an unnecessary diversion. Despite this weakness, readers who enjoy stories set during times of war and conflict will enjoy this novel. The characters and the conflicts they experienced were vivid and compelling. 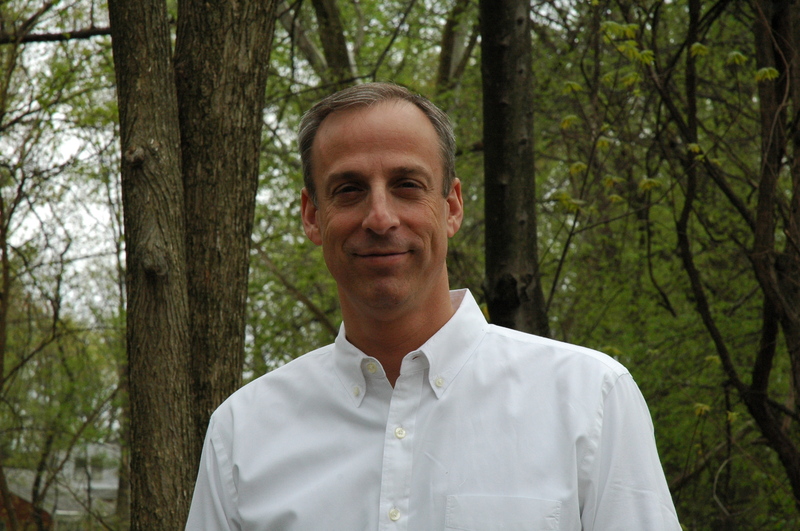 About Andy Kutler: He is a writer living in Arlington, Virginia. A native of Madison, Wisconsin and a graduate of Michigan State University (B.A.) and Georgetown University (M.A.). He has previously worked on the senior legislative staff of two United States Senators before serving as a senior policy officer with the U.S. Secret Service. He is working today as a consultant to the national security community. 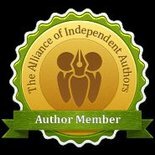 This entry was posted in November 2015 and tagged afterlife, American Civil War, Andy Kutler, historical fiction, Pearl Harbor, The Other Side of Life. Bookmark the permalink.